Every dusk is different. Sometimes the sky lights-up... but often they're a dud not worth a footnote. 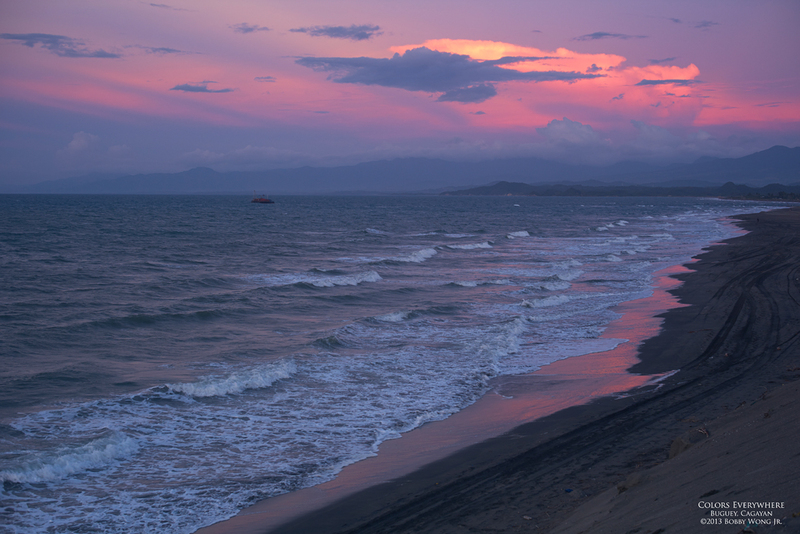 But on Buguey Cagayan that afternoon, it was a dusk we will be talking about for years. It wasn't the most colorful nor the most intense one we've seen, but it's my first time to witness an afterglow that appeared in 360 degrees. Yes, color appeared in the sky in every direction we looked. Never before, and I hope ever again. Who knows what my next dusk will bring? Enjoy.